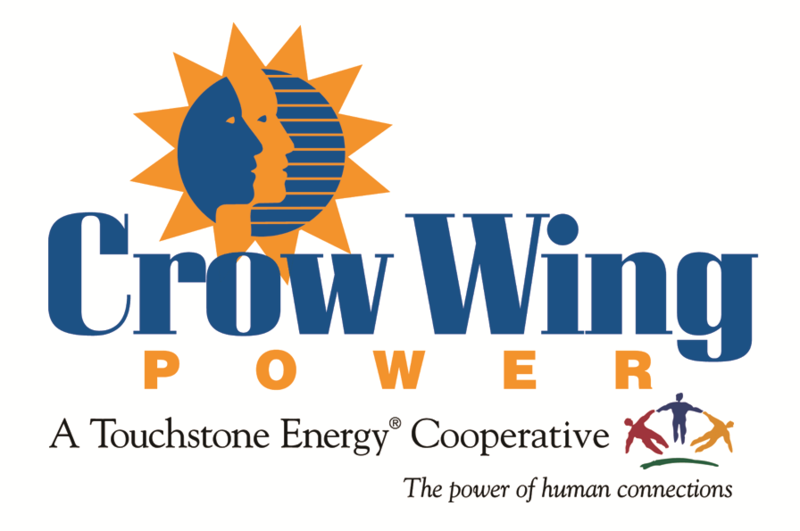 March 21, 2019: The Crow Wing Power Board of Directors adopted the new Minnesota Distributed Energy Resource Interconnection Process for Cogeneration and Small Power Production to comply with Minnesota State Statute 216B.1611. On May 1, 2019, this process will take affect and the Interconnection forms will be made available on our website. Until that time, the existing Crow Wing Power process for Distributed Generation will remain in effect and the forms below should be used. If you have any questions about this change or Distributed Generation contact Jeff Wohlert or Luke Christiansen at 218-829-2827. Our goal is to protect the safety of cooperative personnel and members, maintain the integrity and reliability of the grid, and establish mechanisms to ensure rate equity for all members. Because interconnected generation systems can affect the safety and reliability of the distribution system, we have developed technical interconnection procedures that address those safety and reliability impacts. These procedures ensure that we can continue to provide you and all other members with safe and reliable electricity service. We are ready to help by providing information and answering questions. We want to give you the tools you need to make an informed decision about an interconnected generation system. Below is the list of forms and information you will need to interconnect your generation system. Currently we do not charge a net metering fee. Please click on these links to review the information. We look forward to working with you. If you have any questions, please contact our Member Service Department at 218-829-2827 or 1-800-648-9401.